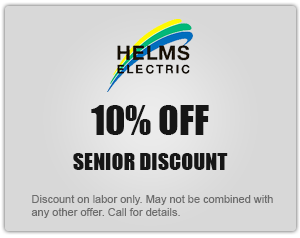 Helms Electric brings to Harford County 28 years of experience in the local community. Troubleshooting all of your electrical problems, from a light not coming on to your garage door not opening we will be there to help find and fix the problem as quickly as possible. We are family owned and operated with a fully stocked truck for all of your electrical needs. 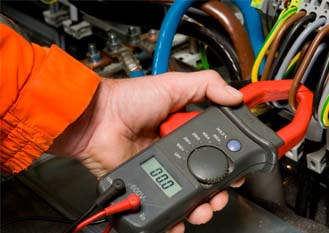 There is NO JOB to small, from outlets and breaker boxes to generator panels and home remodels. 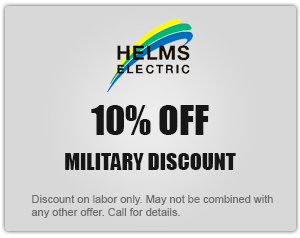 Helms Electric serves all over Harford County, including Fallston, Bel Air, Aberdeen, Jarrettsville, Havre De Grace, Forest Hill and everywhere in between. As local Harford county residents ourselves we love our county and servicing our neighbors! Replacing your home lighting fixtures with new energy efficient models is a cost-effective way to improve the look and feel of your Harford County home. 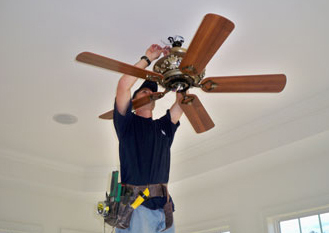 Enjoy year round comfort with our professional ceiling fan installation services. Keep your family and your home safe by calling us today for a professional assessment of your electric panel. Light’s flickering? Power out? 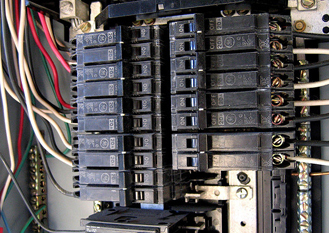 Call Harford County’s expert electrician to troubleshoot all your electrical problems. 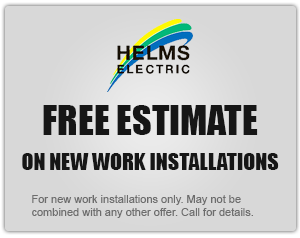 Helms Electric provides code compliant residential electrical inspections and repairs. Often accompanied by cold and precipitous conditions, there are several common electrical issues that can occur during the winter. 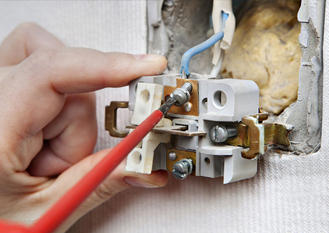 Learn about common electrical problems and prepare your home in advance for the winter months. Power-saving and energy efficient, LED lighting offers a variety of advantages. Compared to traditional lighting methods, energy efficient lighting is the most eco-friendly way of illuminating an area, and the most cost-effective too. 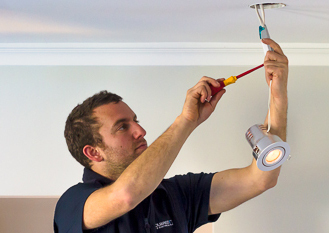 Why Get An Electrical Inspection When Buying A Home? ome ownership is one of the most important purchases that you will ever make, and it is important that a home inspection discover any underlying issues that can be costly later down the road.